BlurSPY is monitoring app for parents as well as employers. The app offers a good number of features that make monitoring really easy for users. The app works in the background without letting the target person feel they are being monitored and spied. This is just a perfect spy app for anyone who wants to track the activities of any person. There are certain legal concerns and problems associated. When a parent wants to spy on their child, they should understand the laws. Similarly, employers should know the law before they start monitoring the staff as well as the workplace. All federal states have their laws when it comes to workplace surveillance. However, the person should be safety, not anything else. Employers should practice transparency when they keep the staff under monitoring. The staff is often willing to cooperate when they know they are being monitored. But spying on them, tracking their internet use, checking browsing history, as well as computer use and such other things, can disturb the workers if they are not informed about it. When it comes to who can use this app or for who this app is effective, there are person categories. First are the parents who want to monitor their children and teens on their devices. For parents, this is a very useful parental control app as it provides parents with so many features that make parenting and monitoring really easy. Nowadays, the biggest concern of parents is to protect their teens online as well as offline, improve their online safety and monitor their social media and internet use. Another person who can use this app and get most out of is an employer. The people who own businesses and run companies are always concerned about the activities of their employees. People at work abuse the office resources, computers, phones, internet as well as hardware. In order to keep a check on the workers, employers should use this monitoring app. It has a number of great features for employee monitoring. When it comes to the features of the app, there are many. 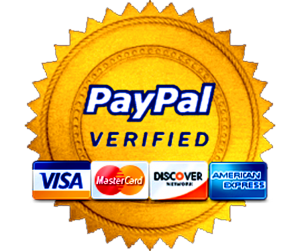 It provides the users with all the best features they will need to monitor any target device. We are listing the best features below with how they can be used. With BlurSPY, the users can tap all the incoming and outgoing phone calls on the target phone. The app also allows recording the phone calls, restrict calls from certain numbers and add them to a blacklist. 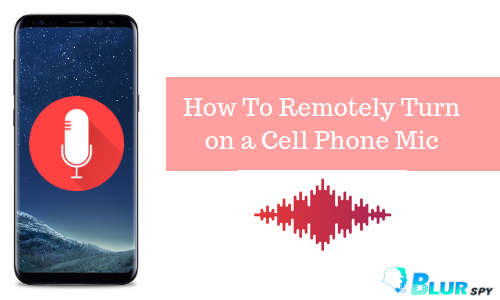 For parents as well as employers this feature can be really helpful to intercept any incoming or outgoing phone call on the target phone. Another feature the app offer is to track text messages. When we talk about sexting and the secret sexting codes teen use, the text messages are the main source for it. This will help out parents to figure out if their children do sexting. The app shows all the sent and received text messages, the body of the text, the number of the sender and the recipient and the time of the messages. This feature is also a must-have for a spy app when it comes to spying and monitoring the target person. Many times the users want to track the live GPS location of the target phone so they can do it now with this feature. The app also keeps weekly records of all locations the target person visits. When it comes to the parents, this feature is pretty good. They can mark some areas as unsafe and safe. As soon as their child goes to those areas, the app will notify the parents. The multimedia on any phone is important and can give proofs if teens are doing sexting, dating someone and talking to a stranger. The feature is also useful for an employer who wants to spy on their employees. The business owners can also track the multimedia of their employees. This feature shows the images in the gallery, track audio files and all voice messages on the messengers and in the gallery. With this feature, parents, as well as partners, will be more powerful to check and sneak into the gallery images and other files on the target phone. Have you ever wondered you can record and capture the screens of target devices with this app? Yes, the app allows all the users to record the screen of the phone while the target person is using. With this feature, Facebook, Instagram, Twitter, SnapChat, Tik Tok, Messengers, WhatsApp, and other social apps can be recorded. The app will record the screen and what goes there and the files are uploaded in the control panel. BlurSPY offers the feature to record surround voices and discussions through the target device. The app allows users to bug the mic of the Android device and listen to the live surround voices. It can also save the recordings if the users need to use them anytime later. The app offers stealth mode feature that lets the users spy on and monitor a device for a short time period. 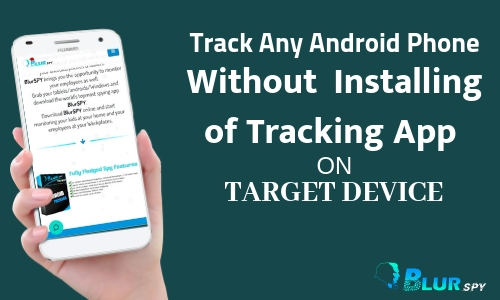 If you have to track an android phone for a few minutes and want to delete the app soon after that, it will do the best job for you. You can operate it remotely as well. This feature also shows the list of all installed apps on the target device. 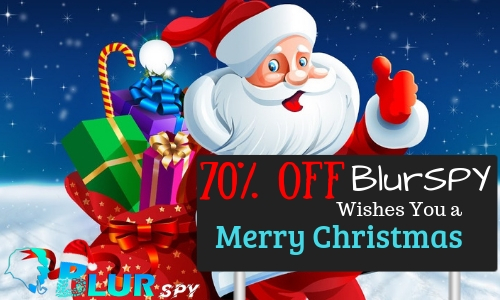 BlurSPY is best cell phone spy app for parents as well as employers. The app comes with a lot of exciting and effective features that can improve the safety of teens, protects them against online predators, keeps a check on their social media as well as allows employers to better check the staff and the workplace.